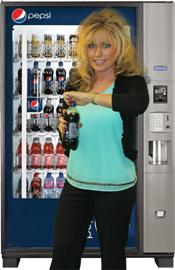 Dynamic Vending has state-of-the-art beverage equipment. 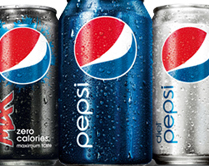 We offer Coke, Pepsi and Dr. Pepper machines, as well as a wide variety of beverage choices, including sports drinks, flavored waters, iced tea and energy drinks. As new products become available on the market, we incorporate them into our planograms. Customers like to check out our machines to see what is new. We are always open to customizing the selections at a location to meet the needs of your employees. 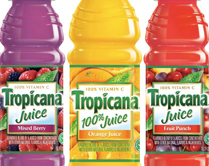 A cold, refreshing drink may be just the thing that your employees need for that quick pick me up throughout the day. 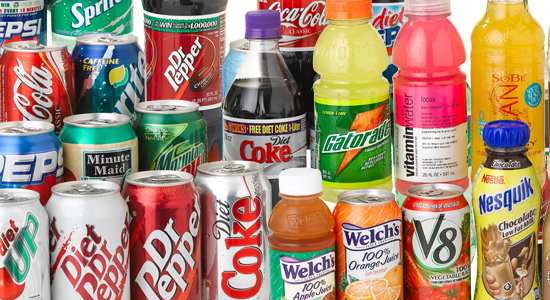 You can't go wrong with our vending service. We install, stock, maintain and repair the machines so you never have to worry about them. 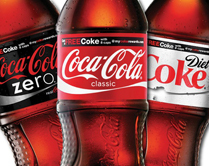 You can even choose to subsidize the cost of certain beverages for your employees. 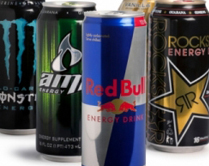 By offering lower prices it will encourage them to stay on campus for their drink needs. 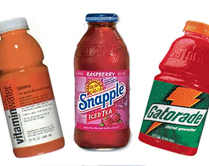 Don't forget Dynamic Vending also provides Hot Beverage Machines that dispense steaming flavored coffee, cappuccino, and tea. Our hot beverage machines offer either an 8oz or 12oz cup. Now your employees don't have to step out to get a great cup of coffee. You save costs and increase productivity when employees get their coffee right at the workplace. 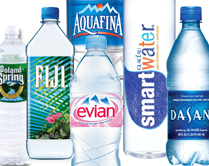 Send us an email at info@dynamicvending.com, or call a rep at (314) 895-1685 to set up a custom beverage solution now.